Because the Library must maintain trust with members of the public, the Board of Trustees of the Paola Free Library shall make every reasonable and responsible effort to see that information about the patron and the individual information choices remain confidential. For people to make full and effective use of library resources, they must feel unconstrained by the possibility of others being aware of the books they read, the materials they use, the questions they ask.  Therefore, the Board of Trustees and the staff of the Paola Free Library has adopted the following guidelines concerning the disclosure of information about library patrons. The frequency or content of a patron’s visits to the library or any other information supplied to the library (or gathered by it) shall not be given, made available or disclosed to any individual, corporation, institution or government agency without a valid process, order or subpoena. Upon presentation of such a process, order or subpoena, the library shall resist its enforcement until such time as a proper showing of good cause has been made in a court of competent jurisdiction. All library employees (and those volunteers who work in its behalf) are hereby instucted to comply with these guidelines.  The Board of Trustees recognize that it is only through continued public confidence in knowing these guidelines are being upheld that the pubic can maintain is confidence in the library. It is this confidence that is vital to the library’s role in the community and the community’s right to know.